It seems to be a bit cathartic to exhale the strains of the week with a blog post. 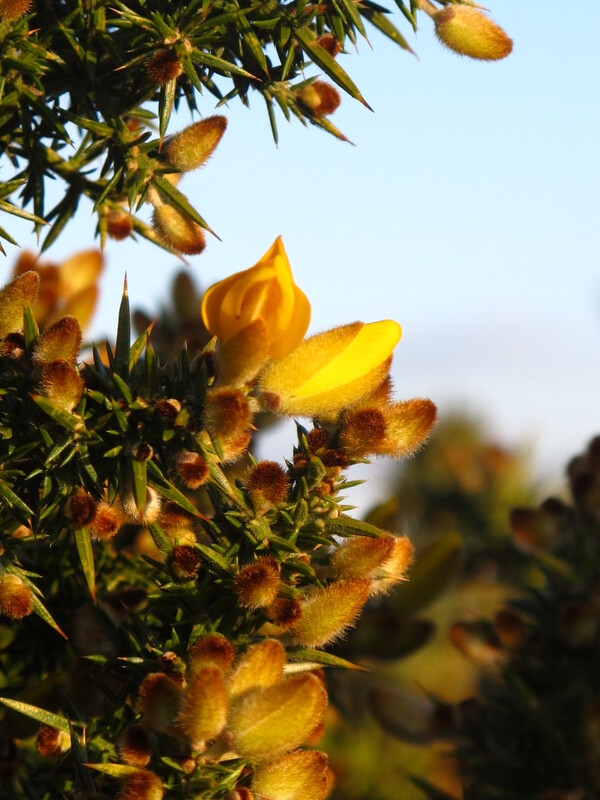 It’s been a much brighter week and I have managed to get out with Hamish and his pals a few times which is good and the first of the blooms are out on the gorse at Greenham Common – always a good thing – spring is arriving in Newbury. Had a couple of nice walks, (waistline is saying a I need a hell of a lot more!) but feeling like my SAD disorder (undiagnosed and actually an excuse for my moodiness) is receding. Still no major developments to report… no change on the house sale/buy/rent debates. Girls at home for the weekend, which is nice, looking forward to a normal relaxing time with them (give or take a few hormonal tantrums). I am going to start that positive imaging thing like Nate, at least that means that *something* will happen. And then I can use my digital camera. Posted in Diary Entry and tagged spring. Bookmark the permalink.